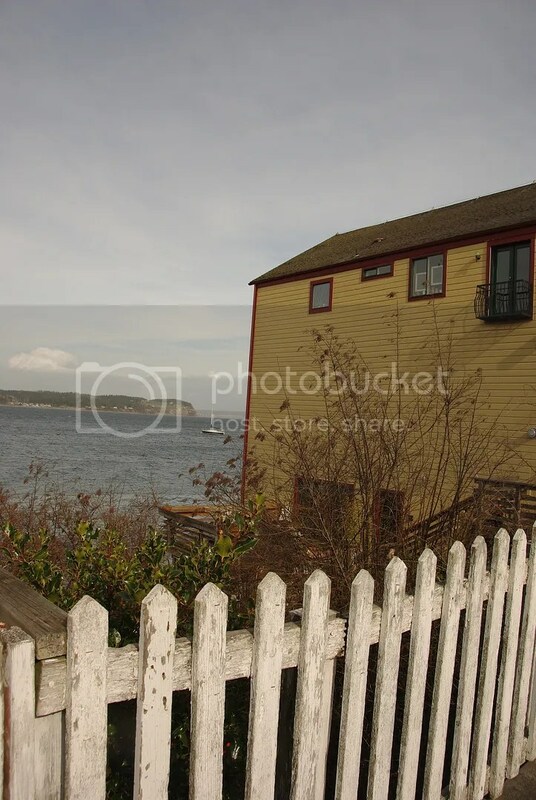 Whidbey Island | The Happy Wonderer ~ ellen b. 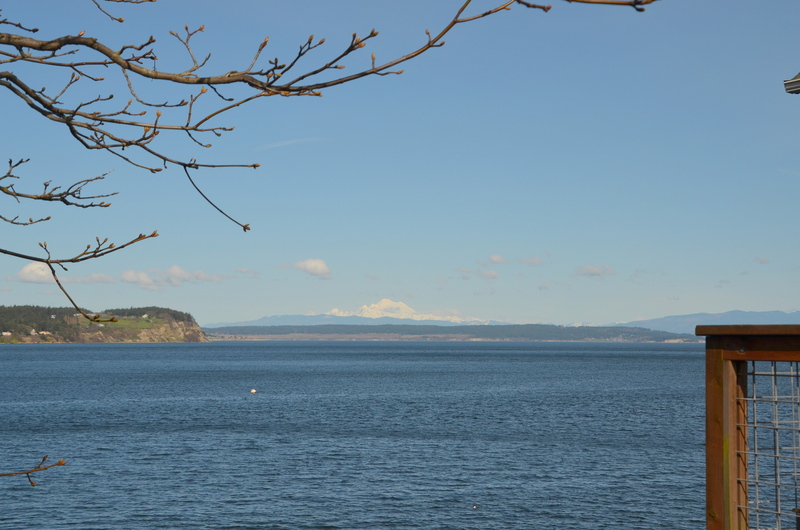 This was taken on Whidbey Island in Washington State looking towards Camano Island. Washington State has several lovely islands to visit. 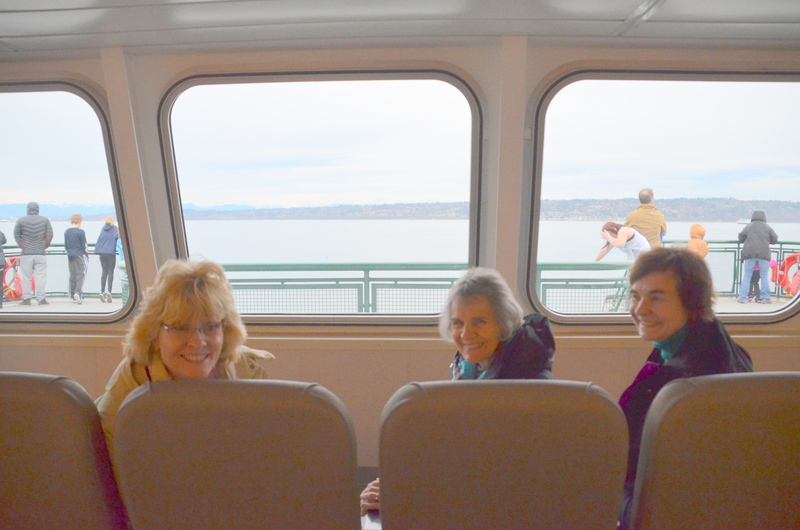 Some you can drive to using bridges and others you can enjoy with a ride on a ferry. 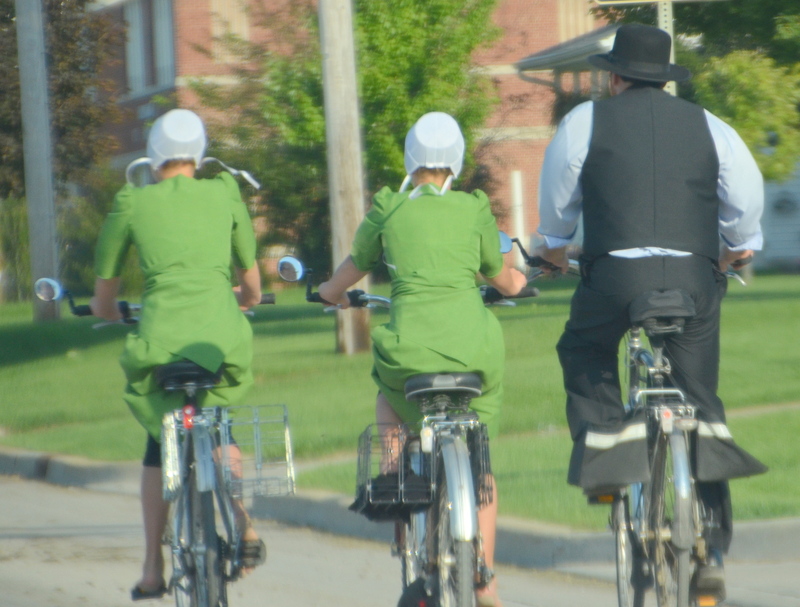 Interesting scenes in Indiana that we don’t see here in Washington State. 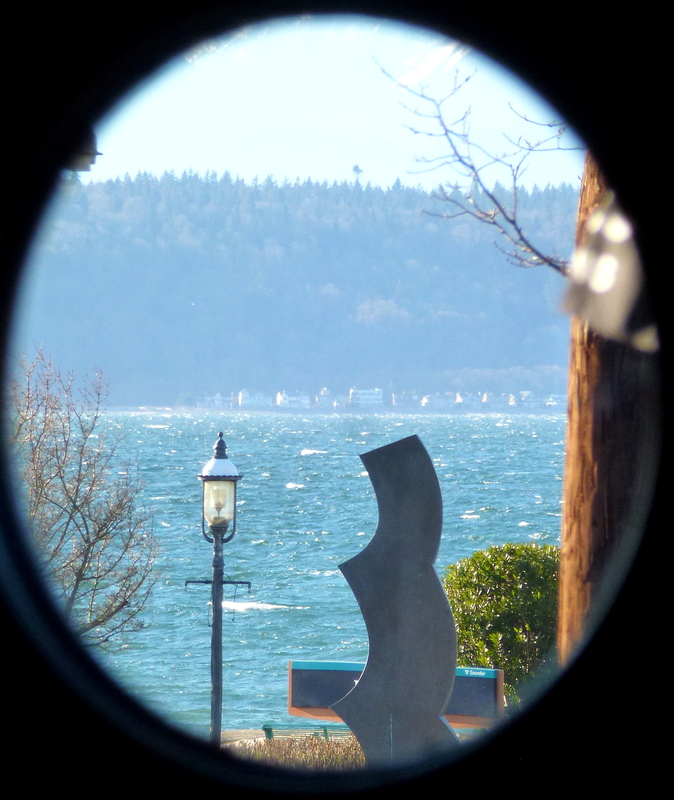 Inside Rory’s looking out to the Puget Sound in Edmonds, Washington. Linking up with Tom for The Weekend Roundup “I”. I’ll try and visit as many as I can this evening as Dear and I head out early again tomorrow morning for our 6 hour trek to Northeastern Washington with another truck and trailer load. This trip I’m following behind in one of our cars and we’re leaving it in Colville just bringing home the truck and trailer to pack up the very last load! 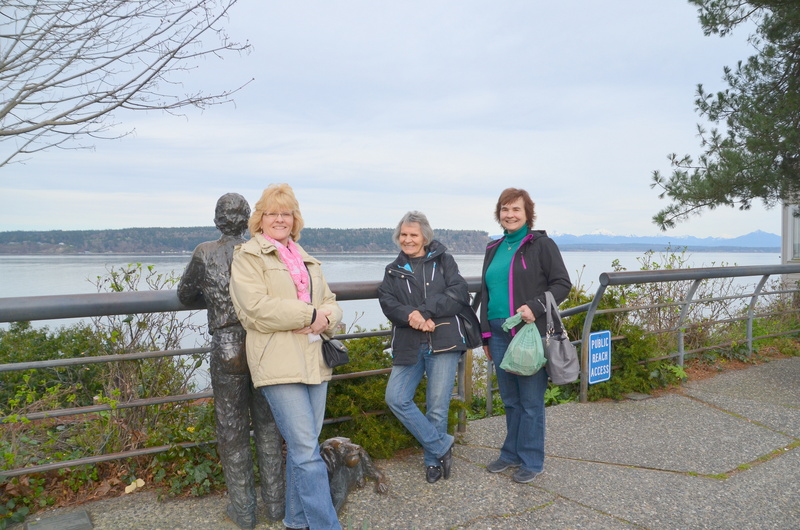 On Saturday we drove to the north end of Whidbey Island to visit Ebey State Park and to enjoy a meal in Coupeville, Washington. The weather was beautiful which brought out the crowds. 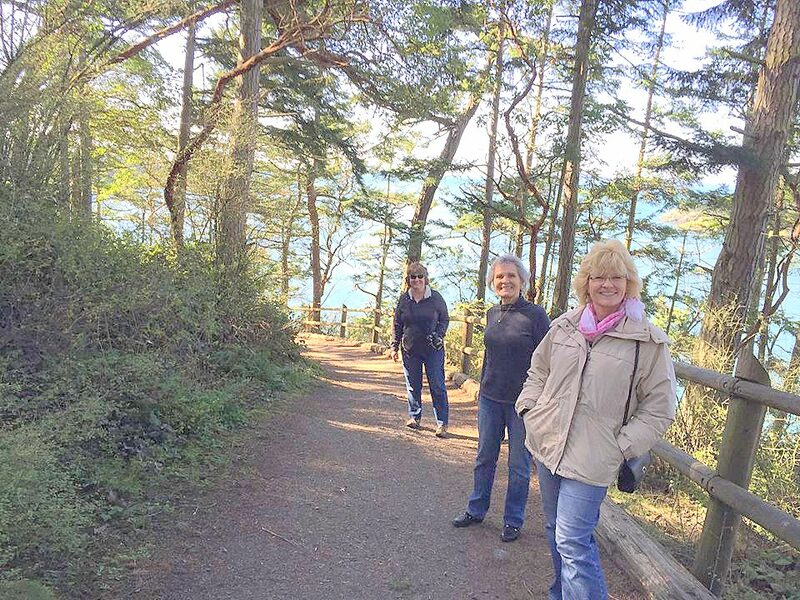 Our realtor was having an open house at our home so we had to be away from our home for several hours and we took advantage of the weather to enjoy a short hike at Ebey and have some Penn Cove Mussels in Coupeville. 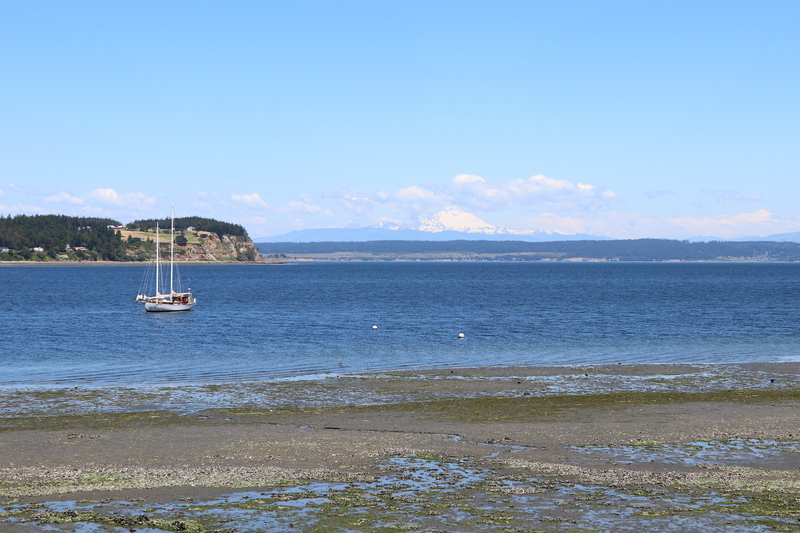 I’ll post our photos from our walk/hike at Ebey and some photos from Coupeville tomorrow or later. 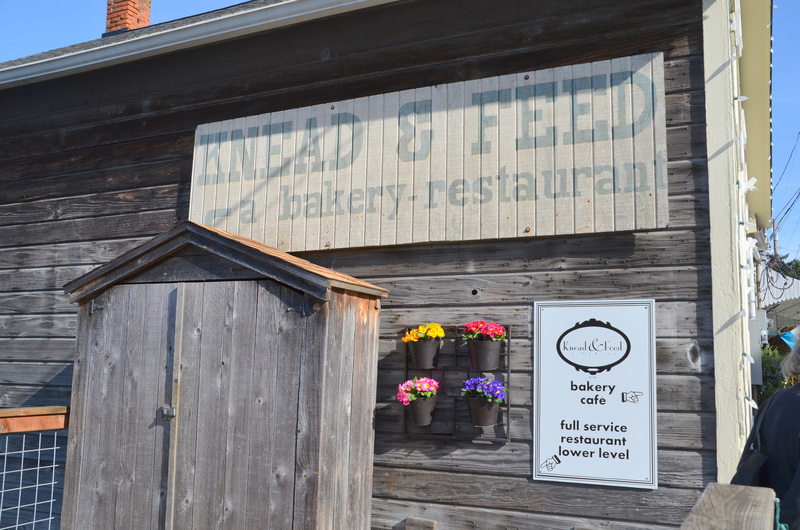 Linking up with Tom for The Barn Collective. 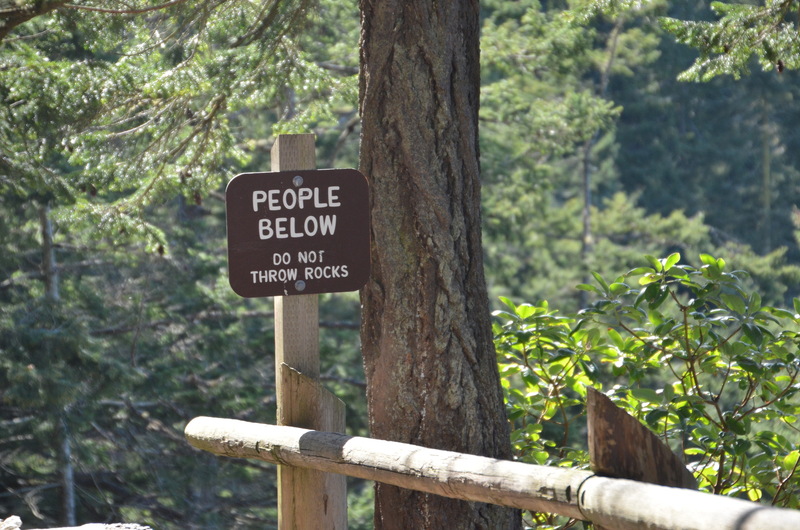 My favorite on this group of signs, “Falling Can Be Deadly”, so don’t fall people! 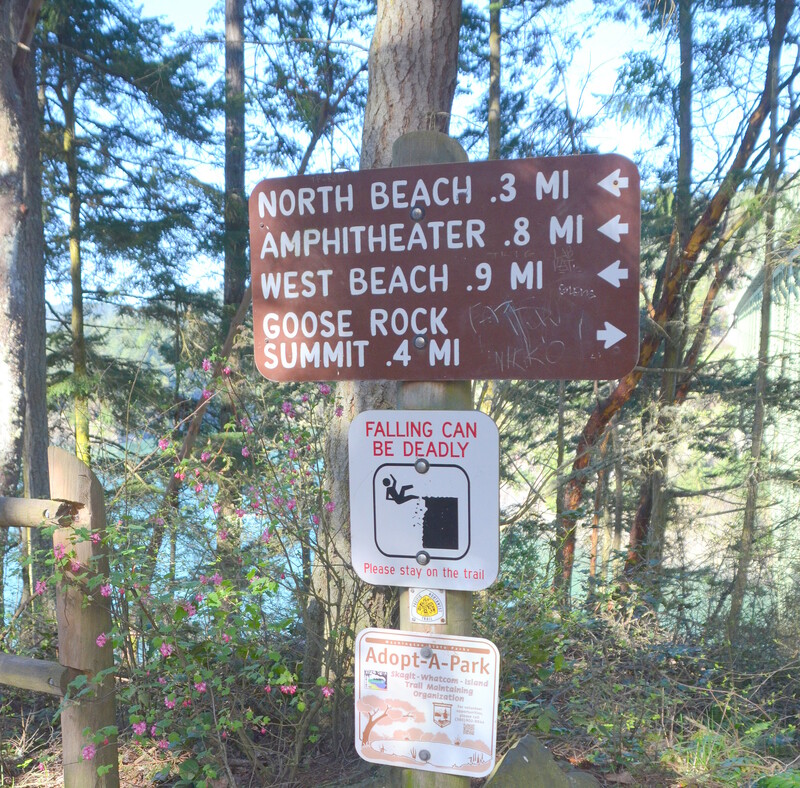 This series of signs were taken at the Deception Pass State Park on Whidbey Island in Washington State. This next sign is on a building on Front Street in Coupeville on Whidbey Island. I’ll be linking up to signs, signs with Lesley and Good Fences #104 with TexWisGirl. Dear and I are considering a little getaway to Vancouver B.C. since the U.S. dollar is strong for a change. I hope to take lots of photos of what we see and experience. So excited that Spring is coming! How about you? 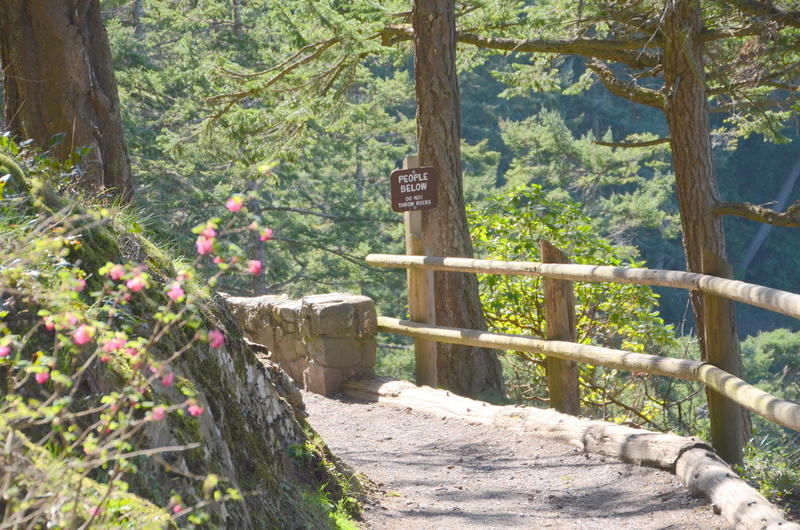 …a short excursion or journey for pleasure. 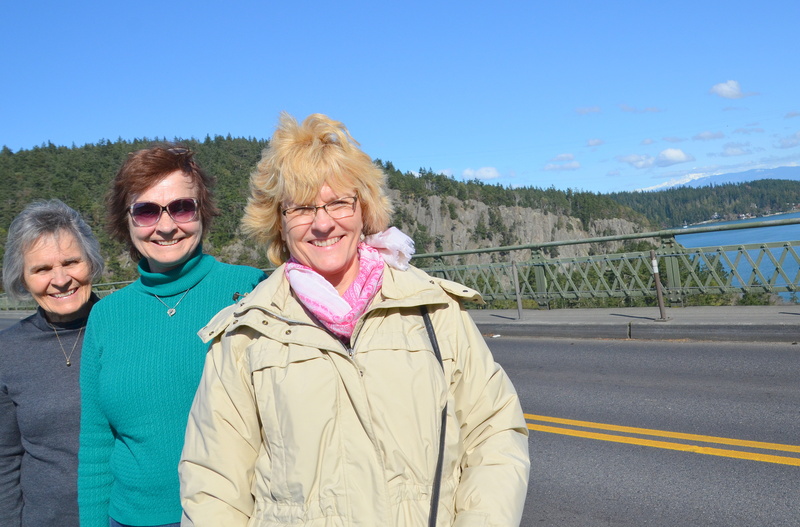 Last Saturday the Bagdanov sisters had a jaunt in Washington state that took in Mt. Vernon, La Conner, Deception Pass, Coupeville, and Langley leaving the island by ferry back to the mainland in Mukilteo. Here are some photos of what we saw. 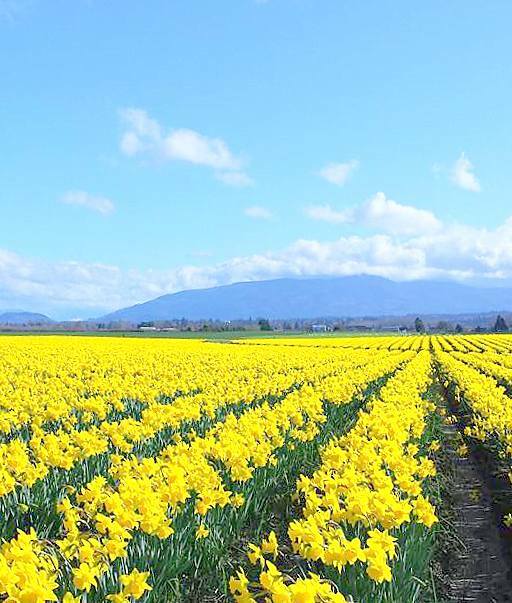 Daffodil Fields in Mount Vernon, Washington. Soon these fields will be full of tulips! 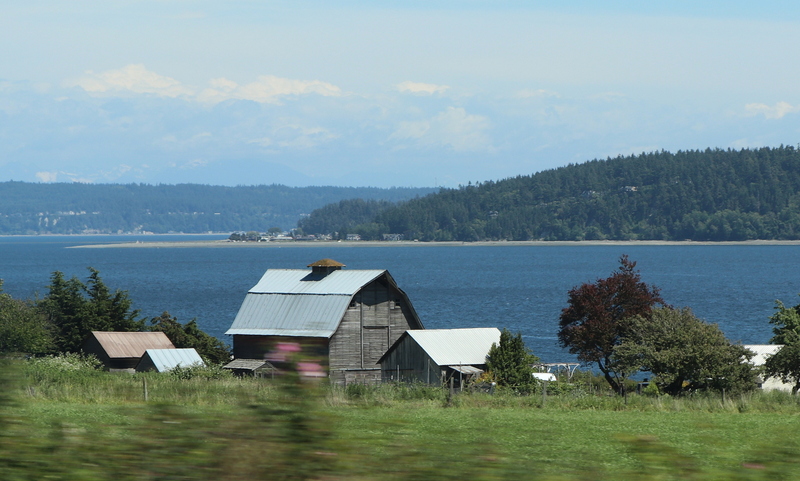 The Swinomish channel in La Conner. 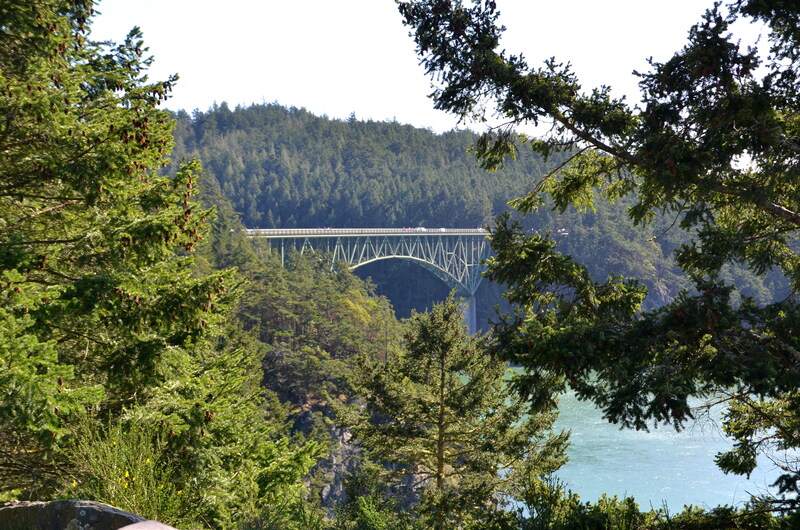 Deception Pass Bridge between Fidalgo Island and Whidbey Island. 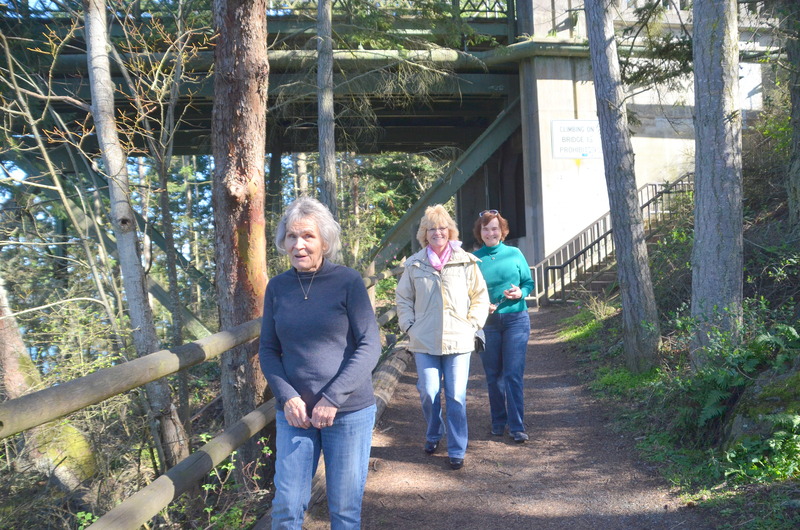 Deception Pass State park on Whidbey Island. 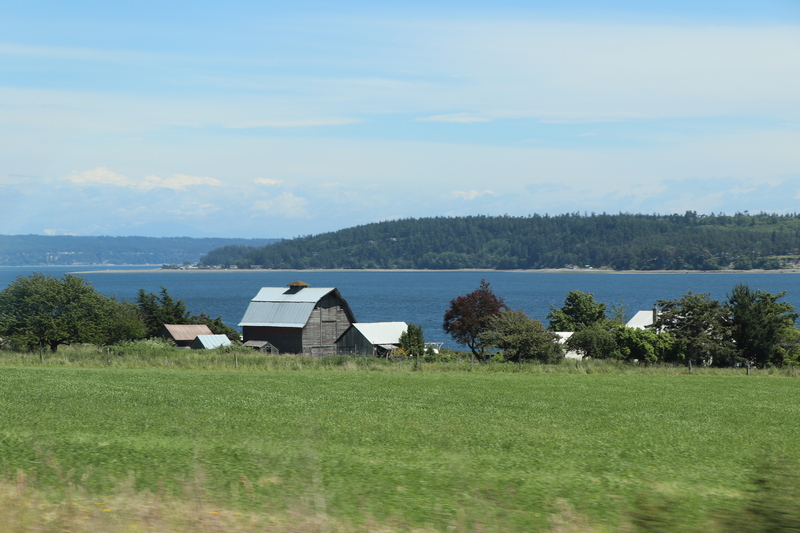 Saratoga Passage and Penn Cove in Coupeville on Whidbey Island where Penn Cove Mussels are famous. 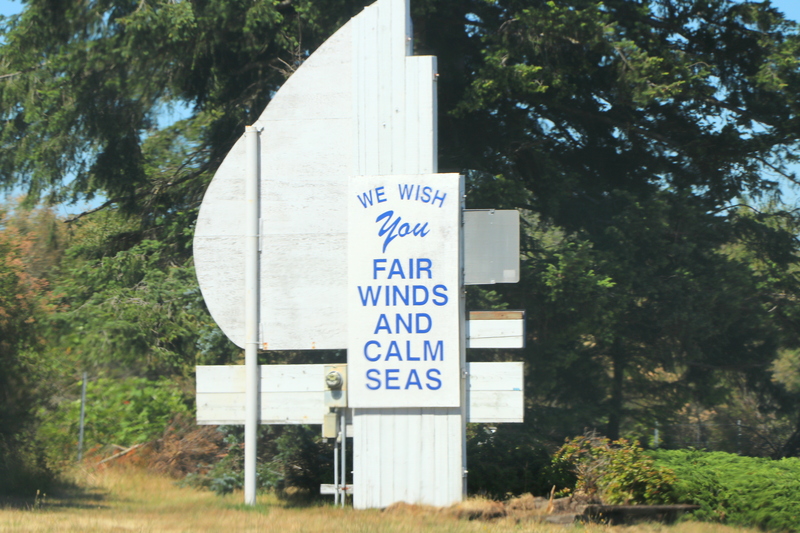 Saratoga Passage in Langley on Whidbey Island. 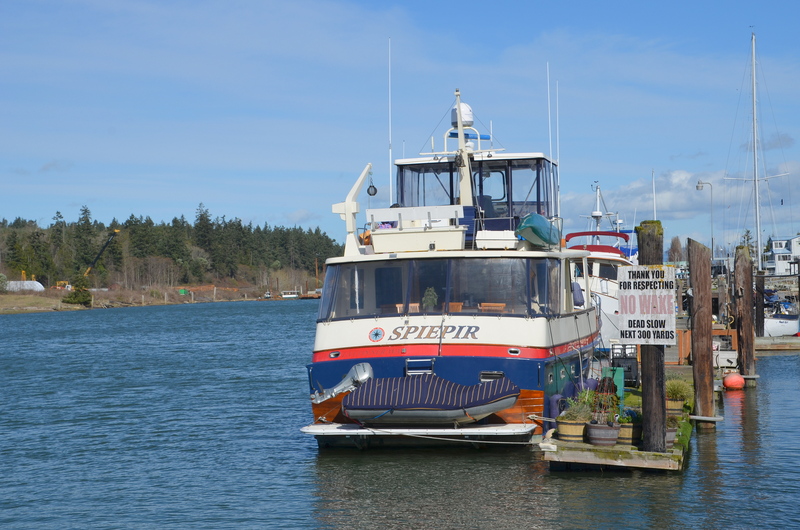 Ready for our trip from Clinton on Whidbey Island to Mukilteo on the mainland. On the mainland we stopped for dinner in Millcreek before we headed home to put our feet up! Lots of posts about our sister weekend but they don’t happen very often and I have the need to document our time together. 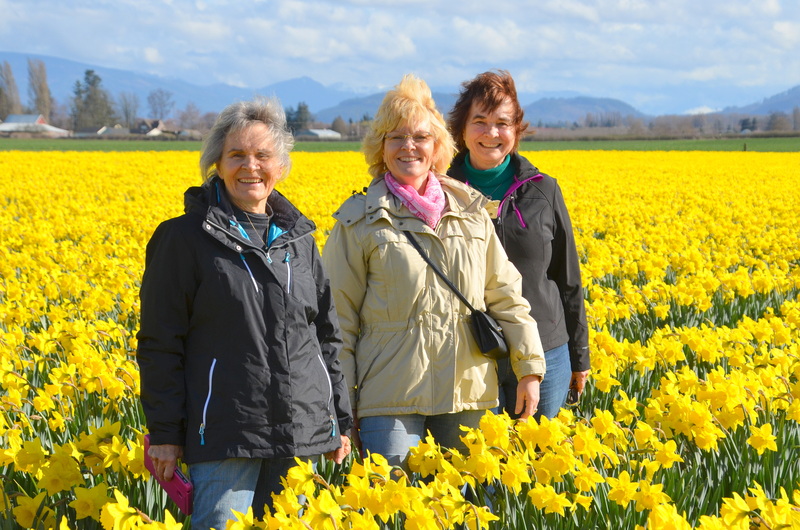 Treasured times at treasured locations in the state of Washington. 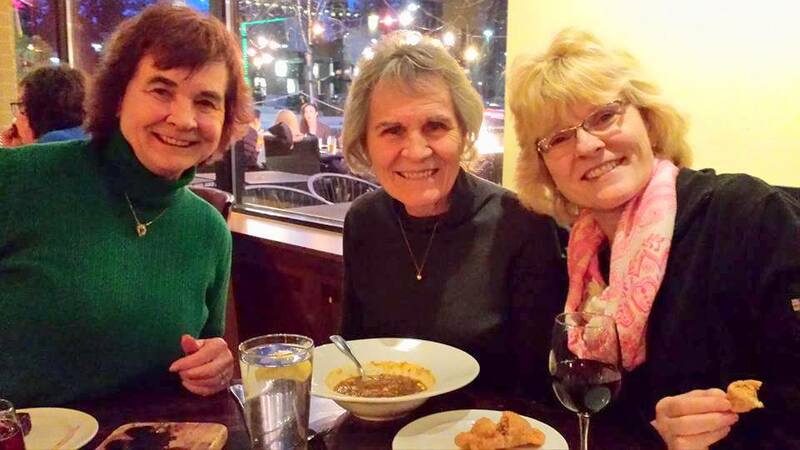 Linking up to Tuesday’s Treasures with Tom at The Backroads Traveler and J is for Jaunt with ABC Wednesday with Mrs. Nesbitt and Roger with the ABC Team. My prayers were answered for a nice day on Saturday for our major tour day! Thank you Lord! I’ll be back in my blogging saddle on Wednesday! Langley United Methodist Church on Whidbey Island. We were in Langley on Thanksgiving weekend and I took this shot. 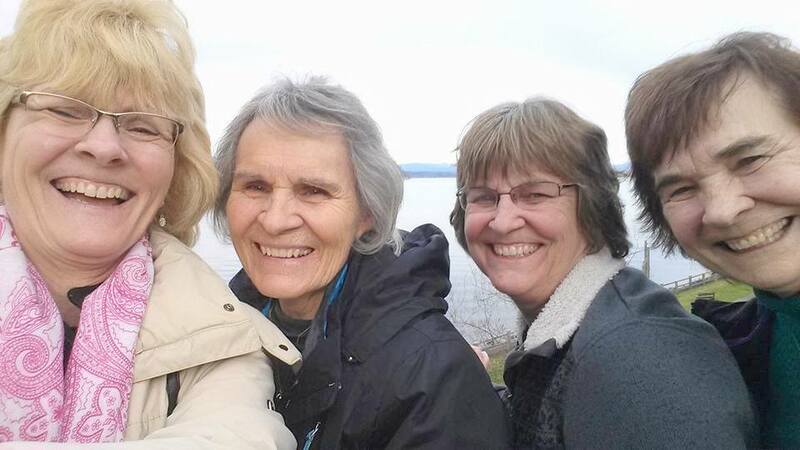 Linking up with Beth and Sally at InSPIREd Sunday. Photobucket is holding all my photos from 2007-2015 hostage on their site. All my photos that I stored and uploaded from that site are now big ugly black and grey boxes with a message to pay big bucks to get them restored to my blog. It will take me a long time to restore thousands of posts.